Versatile, safe and comfortable. 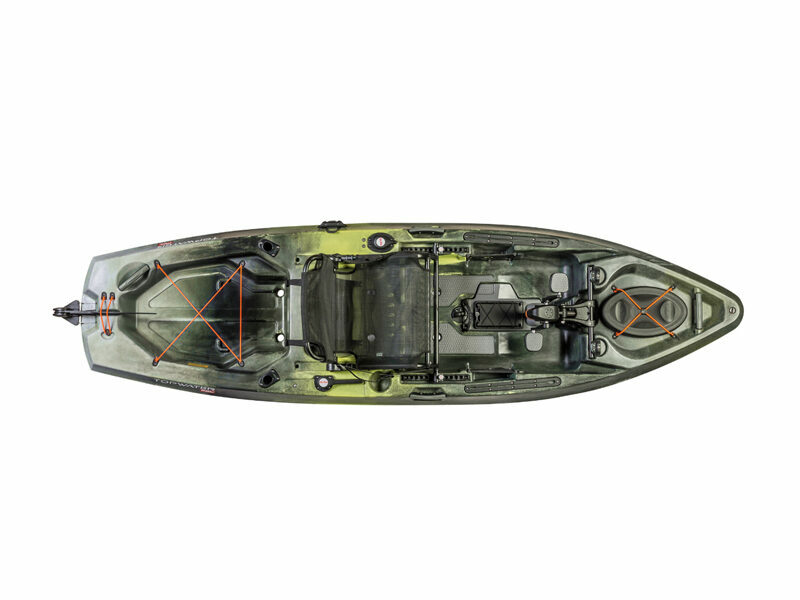 Entry-level kayaks to get you on the water. Efficient hull designs best suited for bigger water. For paddlers with a destination in mind. Designed for stability on the water and loaded with features to accommodate your fishing and hunting gear.